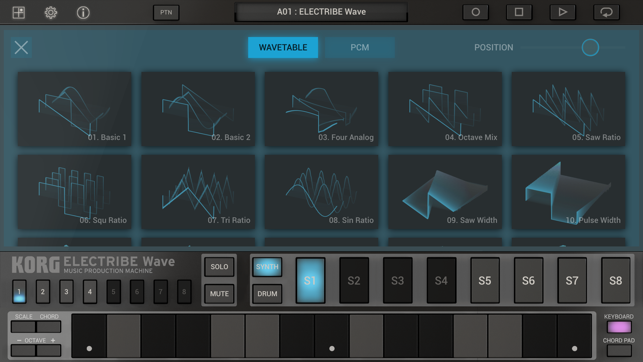 ELECTRIBE Wave features a chord pad that allows you to play chords with one finger. If you use the "Fetch" function, it will automatically extract the chords from the song that you are in in the middle of creating and assign those chords to the pad for fast and easy song creation. You can also easily assign and save your favorite chords. 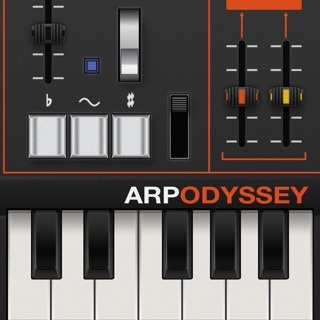 In addition you can use the arpeggiator to create new phrases! - Added function to restore the app’s state after closing and re-opening. I have to say, from reading all the reviews, I was expecting much worse. But now that I got it on sale for $20, it’s quite worth it. It’s on the same level as Groove Rider, but they’re both special in their own way. This app is deep, and I mean deep. 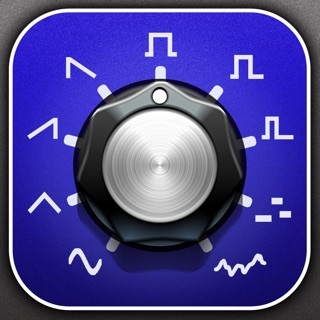 The sound editing can go for hours, but you won’t be bored like with other apps (gadget, beat maker and such). It’s not perfect, but nothing in life is. It’s a step in the right direction, but the price is little steep, get it on sale while you still can. I’m a fan of first hardware electribes and this one definitely got that feel. One small improvement that I would like to see is muting tracks, should be done with one hand (holding that mute button is so annoying, even on hardware I thought it was so stupid). Why can’t you just hit the mute button once and be in mute mode, what’s the point of holding it all the time? I don’t get it. I’ve had it for an hour and I’m very impressed. Could have a winner on their hands. They were so close to nailing this. They got most of the fundamentals right, but seem to have rushed it out before polishing it to perfection. Cons: No metronome, instead each supposedly empty pattern has a 4 on the floor kick pre-programmed, which is just lazy and annoying. Still stuck with outdated IAA instead of going with AU. It could really use an undo system to speed up workflow.. And last but not least, the biggest drawback is no sample or wavetable import ability and while it includes 140 wavetables and PCMs in addition to a healthy number of drum samples, they only bothered to create 25 presets. Pros: It sounds wicked amazing. 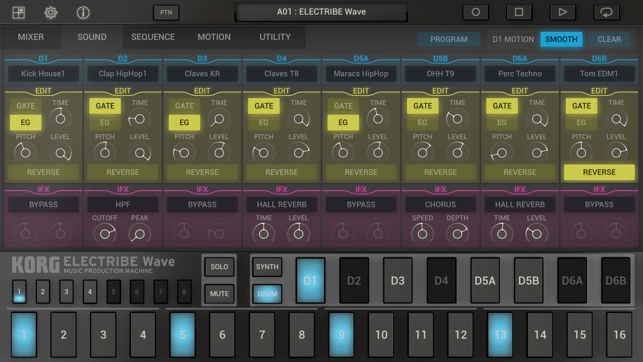 The lack of synth presets drawback is offset by the fact that it’s super easy to program incredible sounds with it — one of the simplest iOS synths to work with. Excellent modulation and automation system, beautiful sounding effects, very straightforward UI, with an efficient sequencing interface.. It’s a super quick workflow, allowing you to create complete songs with relative ease. I find it inspirational and loads of fun. 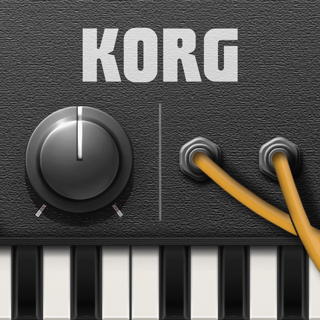 Highly recommend, though I do hope Korg updates some of the problem areas and expands its functionality, even if it means selling us IAP with feature-set improvements. Just please don’t charge us for preset packs, when you should have included at-least 25 more to begin with. I'll share your requests with the dev team. And that problem is it erases notes already in the sequencer AND any new notes you play. 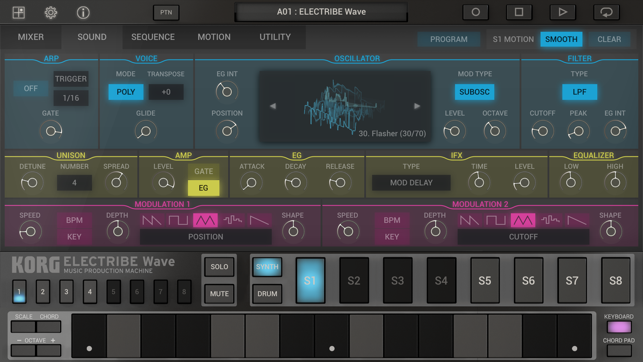 Please make it so it erases only old notes in the sequencer while allowing new ones to be recorded, auto erase replace style. If you need help, look at older versions of Gadget which had this feature before it was sadly removed. This will allow users, if desired, to hold down the erase button and continue to play/record patterns until they capture the perfect take. 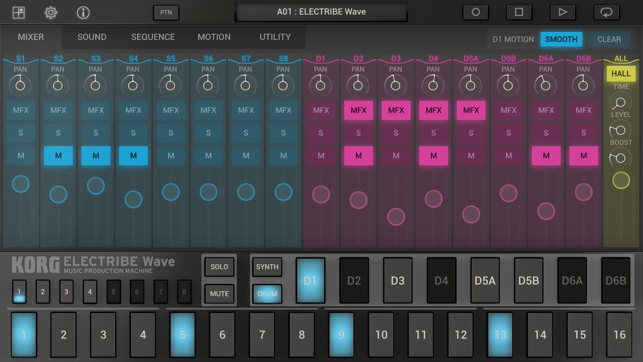 No more having to clear a bad take in the utility menu, or touching it up with the sequencer page, just jamming. It could be an advertised cool feature. It would also allow the erase button to be played musically right along with the keys, to replace short snippets or even single notes. Lots of fun. 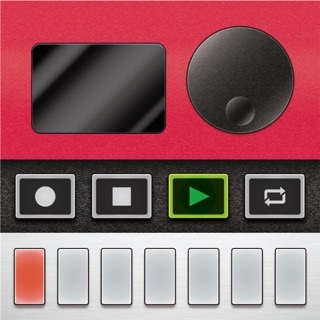 Also, please add an undo button for recording and consider allowing the Kaoss pad to play notes mapped to the current scale for more fun recording purposes. 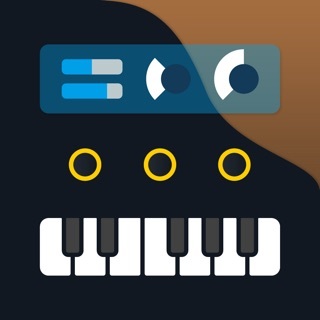 The app sounds nice, the chord mode is killer. A modified erase button function would get this 5 stars from me. It’s that useful.